making a difference for women and girls, plus gaining great friends!" 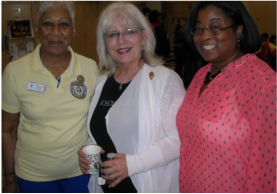 ﻿Explore the benefits of membership in Soroptimist. Join us for a club meeting, an event or a service project. 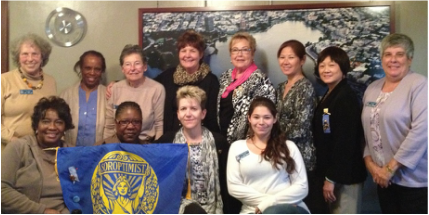 Soroptimist International of Oakland has a strong commitment to inclusion and diversity. We pride ourselves in supporting diversity within our club membership and our club projects.